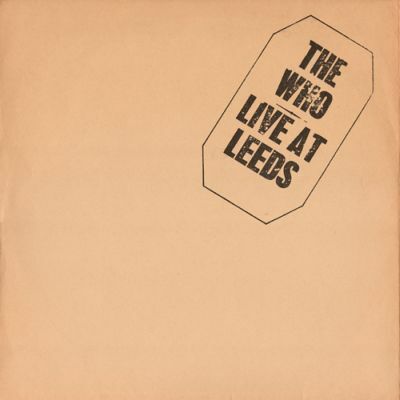 In celebration of the release of ‘Live At Leeds’, The Who have released a new video for the track ‘Tattoo’. 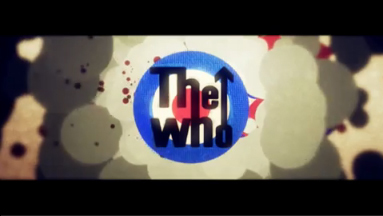 Created by award-winning director Chris Boyle, who has produced work for the likes of Dizzee Rascal, Google and Warp films, the video takes the audience on a journey through the track’s lyrics, combining iconic art and Pete Townshend’s classic lyricism, providing a beautiful and memorable experience for both eyes and ears. 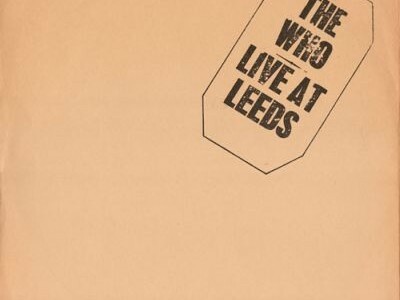 – Housed in a hard-back box with cover artwork reproducing the original black stamped vinyl first UK pressing which, according to the July 2010 edition of Record Collector magazine, is now valued at approximately £250 in mint condition.